With double the hand washing capacity of most standard units on the market: two molded-in, maintenance -free spigots, two patented high-capacity spray soap dispensers, and four lockable towel dispensers, the SuperTwin Ultra is the unit of choice for high-traffic use. 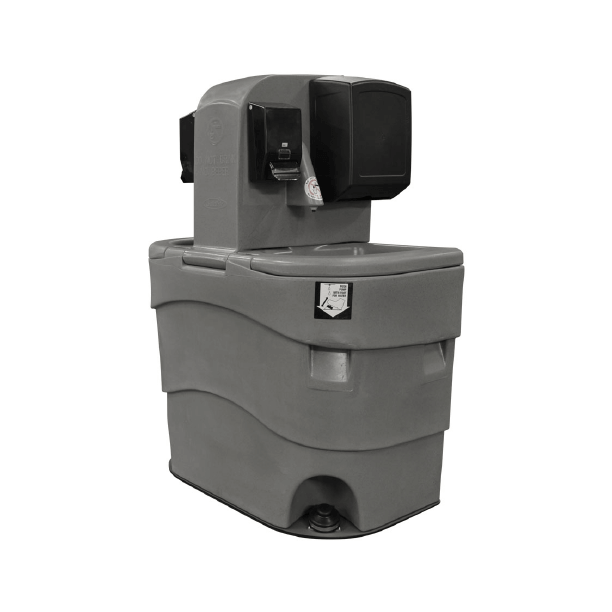 Our hand washing stations are a great combination to go with our portapotties on your job site or special event. We can deliver these single or double station portable hand washing sinks to you in the Myrtle Beach, Wilmington, Florence, or Charleston areas. In the event of emergencies, we can deliver these units very quickly and will always be staffed for your need. These portable sinks come equipped with soap and paper towels for your customers, employees, or event guests. this unit contains no bladders that could rupture. 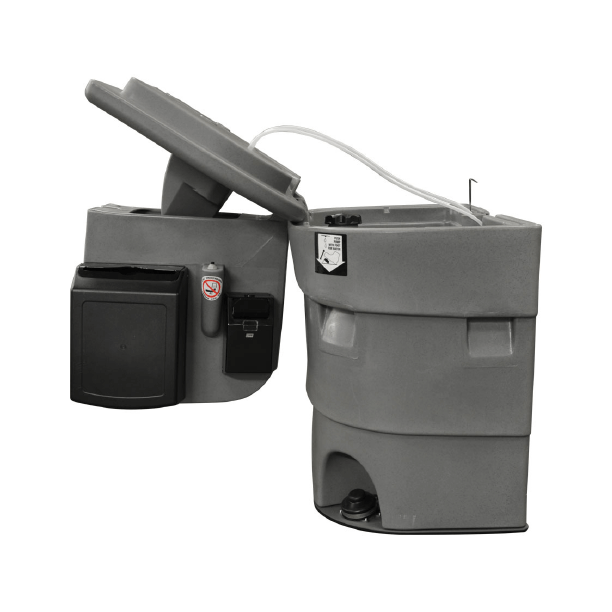 In face, the fresh water compartment is easily removed for regular sanitizing. 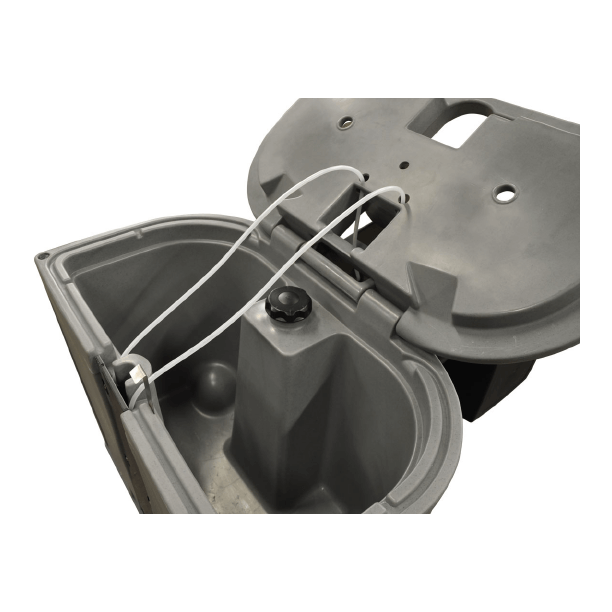 Four convenient handles make moving this unit a breeze, and the rugged base gives it a firm foundation when placed, and protects the water compartments from the wear associated with moving the unit.